 COMMUNITY organisations whose work has supported young people in Cambridgeshire were celebrated last night (Monday 21st March) at an event organised by the Police and Crime Commissioner, Sir Graham Bright. 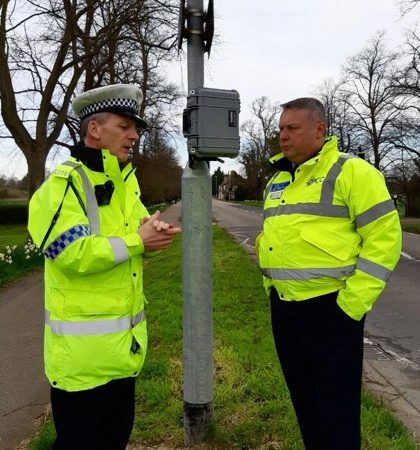 All the organisations present recently received funding from Sir Graham’s Youth Fund, set up in 2014 with Cambridgeshire Community Foundation to engage young people in positive activities in their community. 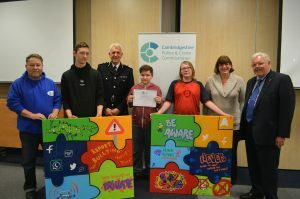 Groups including Young People March, DIAL Peterborough, Cherry Hinton Baptist Church and Ramsey Neighbourhood Trust were presented with certificates by Sir Graham at the event. 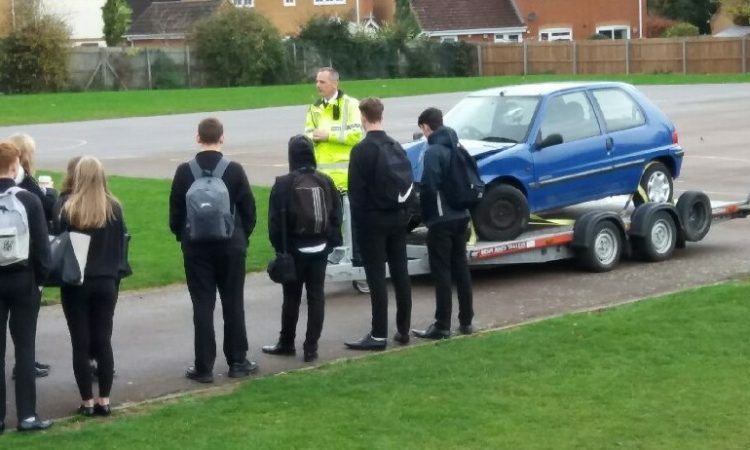 Community groups and charities have been able to apply for grants up to £2,000 to fund activities that have the potential to reduce youth crime. “Over the past year, I have seen first-hand how a small amount of money can make a significant difference. To date, the Fund has given 37 awards totalling £55,000 helping around 2000 young people. The Youth Fund makes good use of the Police Property Act which allows the Force to use monies received from the sale of found property and from property confiscated by order of court and then sold. Next Young people in East Cambs encouraged to get creative!